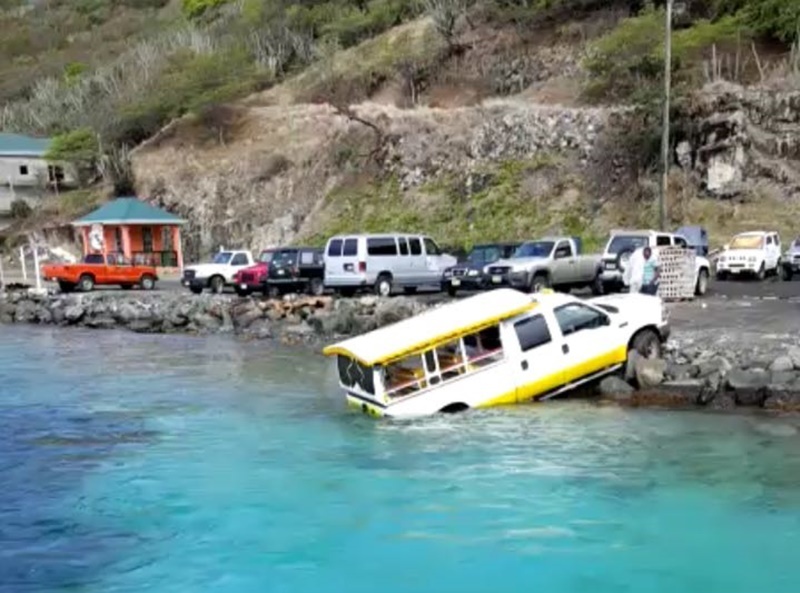 A taxi driver on the island of Jost Van Dyke had a scare this morning when the rear of his bus slipped into the water at Great Harbour. 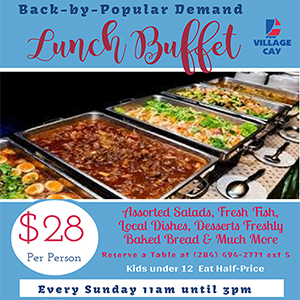 Details of how the mishap unfolded are not yet clear to BVI News Online. So far, our news team has not received any report of injuries.